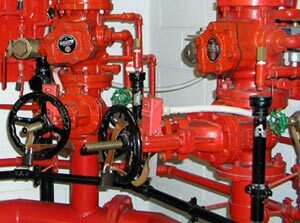 Atlantic Constructors designs, fabricates and maintains wet and dry sprinklers including deluge, CO2, pre-action, standpipe and foam systems, as well as fire pumps and fire mains. 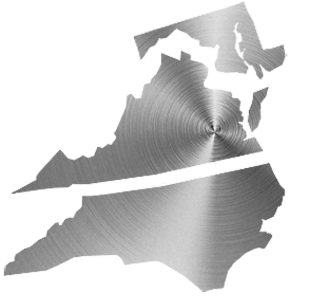 We provide customer service 24 hours a day, 7 days a week, 365 days a year, giving you confidence and peace of mind that your most valuable assets are protected. Atlantic Constructors performed the fire-protection sprinkler scope of work for this new 450,000 sq. 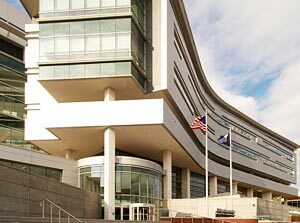 ft., 9-story research facility located in the BioTechnology Research Park in downtown Richmond, VA.
Atlantic Constructors performed the fire protection scope of work for this new 115,000 sq. ft. laboratory facility and the renovation of the existing 45,000 sq. ft. science building. The project includes a 25,000 sq. ft. vivarium. The project was completed March 2009. 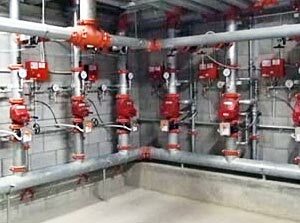 Atlantic Constructors, Inc. is performing the fire-protection sprinkler scope of work for this 120,000 sq. ft., 11-story laboratory. The HVAC scope includes a 600-ton central plant, custom air-handling units, and energy recovery. The project includes research laboratories, a vivarium, and a 75-seat auditorium.